How do you get over a fear of heights? Me – facing my fears on top of Q1 tower on the Gold Coast. 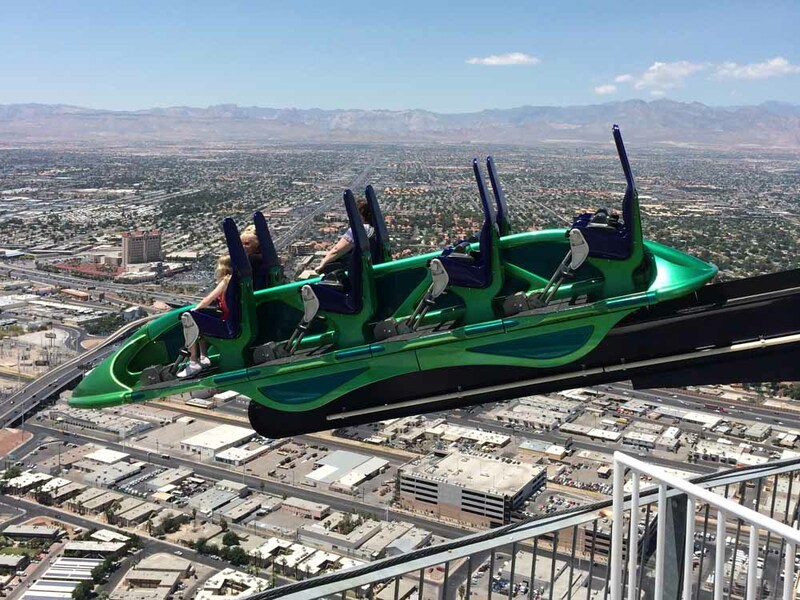 It may seem ironic, but Margaret Scott, the creative force behind new travel app Views On Top, is terrified of heights. 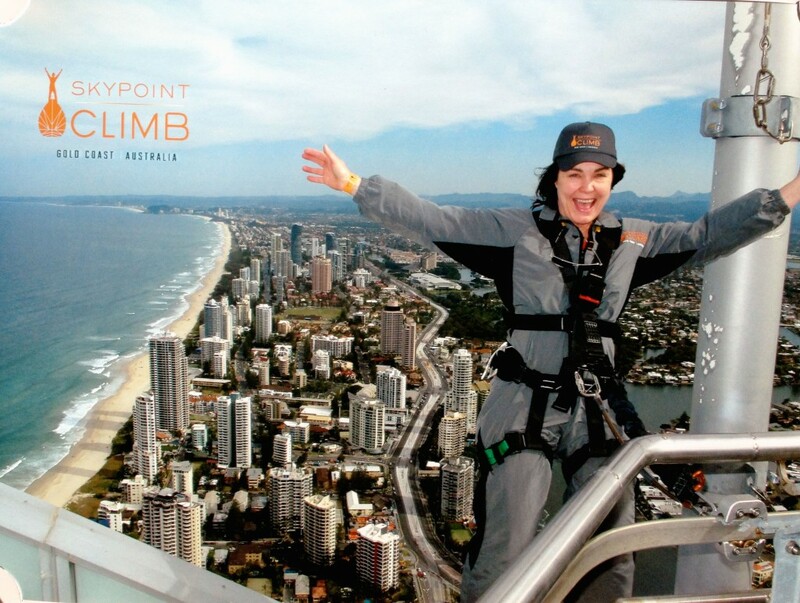 Yet she has visited some of the tallest buildings in the world and even tackled the Skypoint Climb on top of Q1 Tower – the tallest tower in Australia.